WooCommerce Private Shop | Registered Users Shop Hide your entire WooCommerce store or specific products but meanwhile keeping the rest of your site public, Perfect Solution for WooCommerce wholesale stores. WooCommerce Private Shop | Registered Users Shop plugin was the best solution to hide the whole store/shop for non-login user not just only that but you can also hide the specific products, Admin can manually approved new registration for new user and make their status active by himself, Email on registration and approval can send to users. 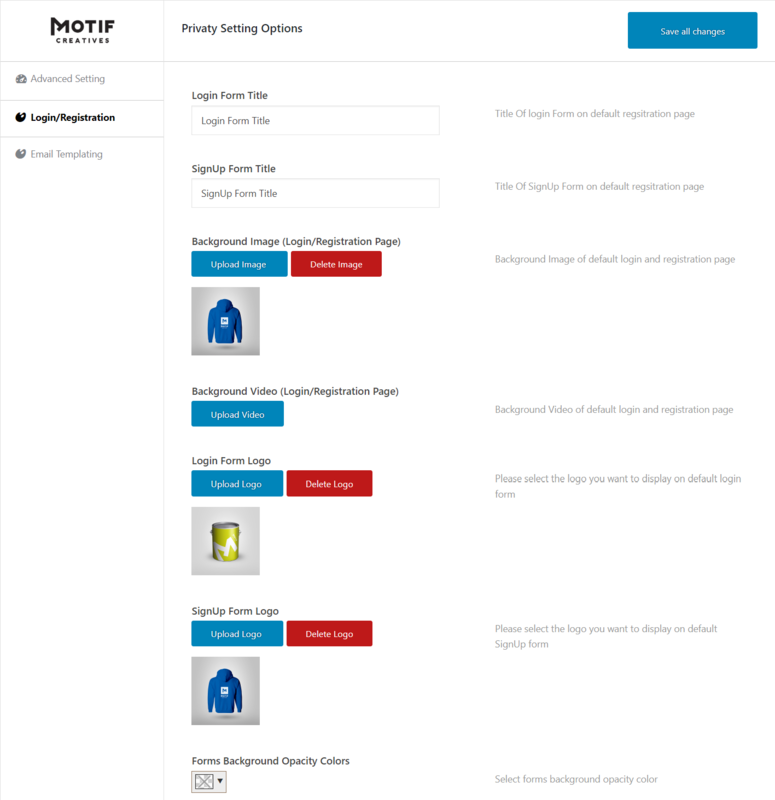 With Motif WooCommerce Private Shop Registered Users Only can have fully customize option for admin to make their store/shop secure. WooCommerce Private Shop | Registered Users Shop plugin is fully secure and customizable you have and we have offer two plugin features in one WooCommerce Private Shop | Registered Users Shop. Easy way to make WooCommerce Store private. Hide your WooCommerce store for non-login users. Hide specific product for non-login users. 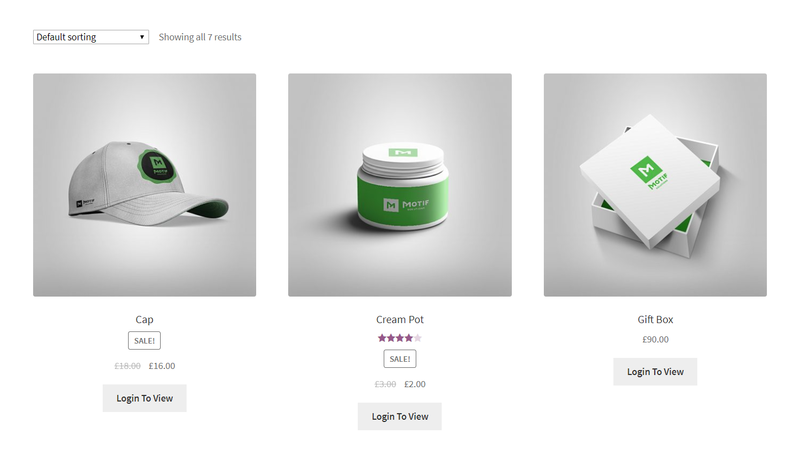 Completely hide the WooCommerce Shop. Allow user to register if they not login and need to buy. Registration form for non-login users. 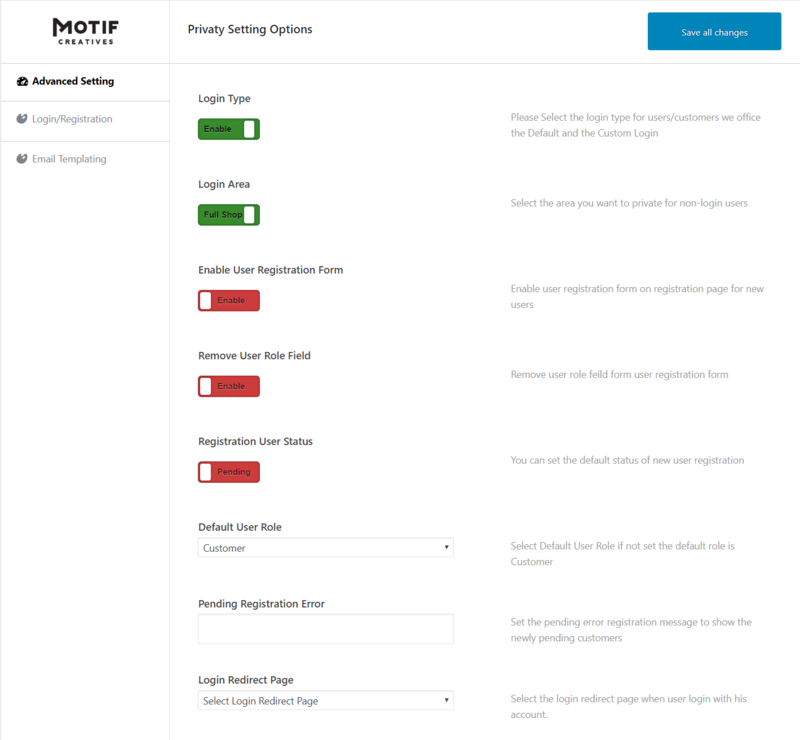 Custom Registration page with full customize options. Redirect all non-login user automatically for registrations. Registration with user role chosen. Unlock all options and restriction for login users. Admin can verify user account manually. 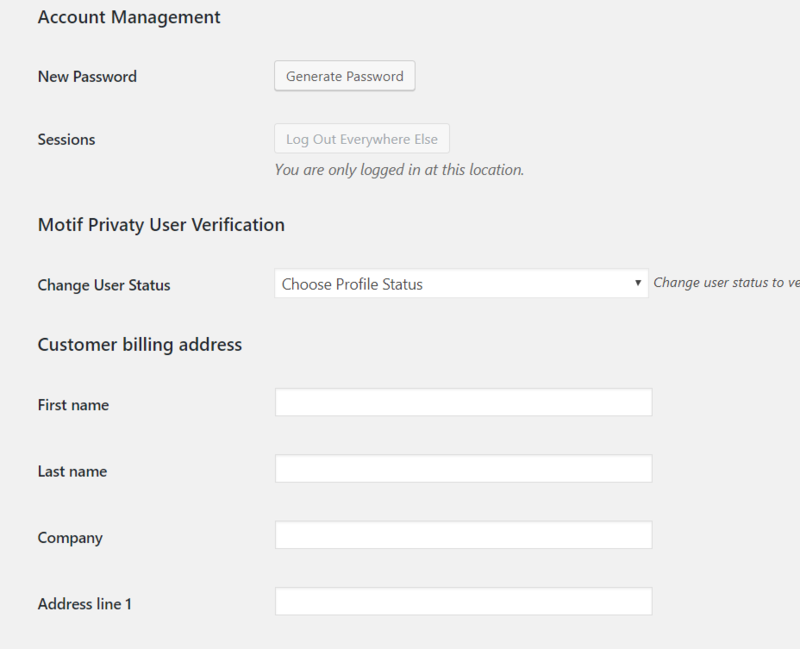 Admin can verify user account automatically. Admin have full privileges to set default user status. Option Google to Discourage search engines from indexing this site. Automatic emails send to user once register. Approval emails send to user once admin can approve new users. User can select his own role but admin can verify. Restrict User to Login First if they want to Buy Something. If Admin can allow new user to choose their role once new user can redirect the login page and see the dropdown with all user roles. Admin can change forms logos, title, hidde the user role field with options on backoffice. 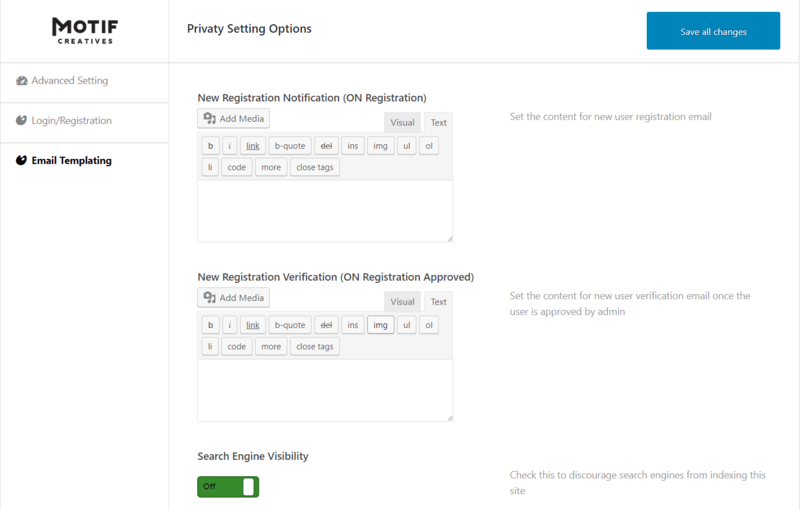 Newly user can listed on user listing page so admin can approved manually and an email send to user about account verification, Admin Can also approved automatically wtih by default approved setting option from backend.